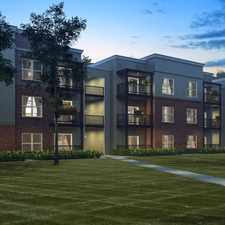 70 Liberty Commons Road has a Walk Score of 22 out of 100. This location is a Car-Dependent neighborhood so almost all errands require a car. This location is in the Olentangy High Bluffs neighborhood in Columbus. Nearby parks include Edward F Hutchins Nature Preserve, High Banks Metropolitan Park and Highbanks Metro Park. Explore how far you can travel by car, bus, bike and foot from 70 Liberty Commons Road. 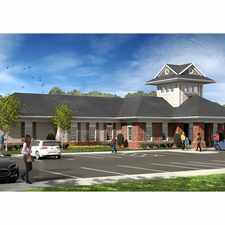 70 Liberty Commons Road is in the Olentangy High Bluffs neighborhood. 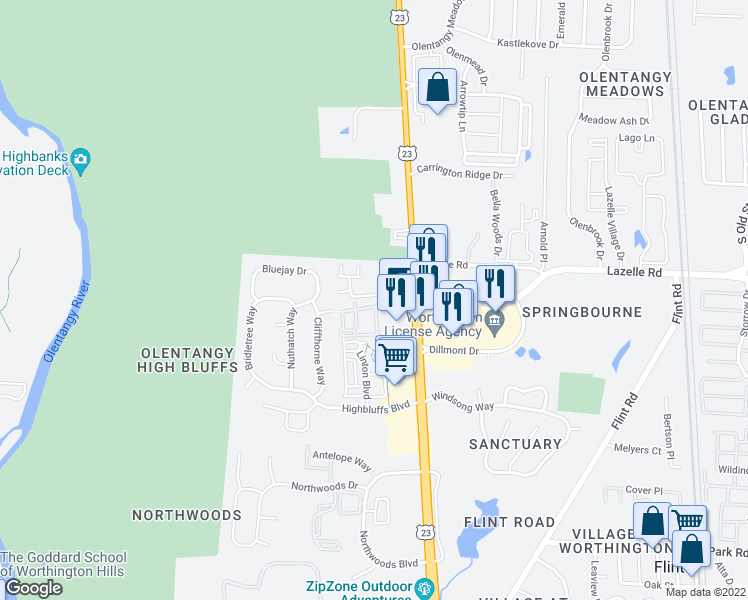 Olentangy High Bluffs is the 151st most walkable neighborhood in Columbus with a neighborhood Walk Score of 26. Two bed room, two full bath Condo with your own garage in a fantastic location.